A cathedral ceiling greets you as you enter this home, highlighting this 2-story open floor plan: 4-bedrooms, 2.5 baths, master bedroom down, separate shower and garden tub, large walk in closet. Guest half bath is on the first floor next to laundry room. 3 bedrooms and 1 full bath up. 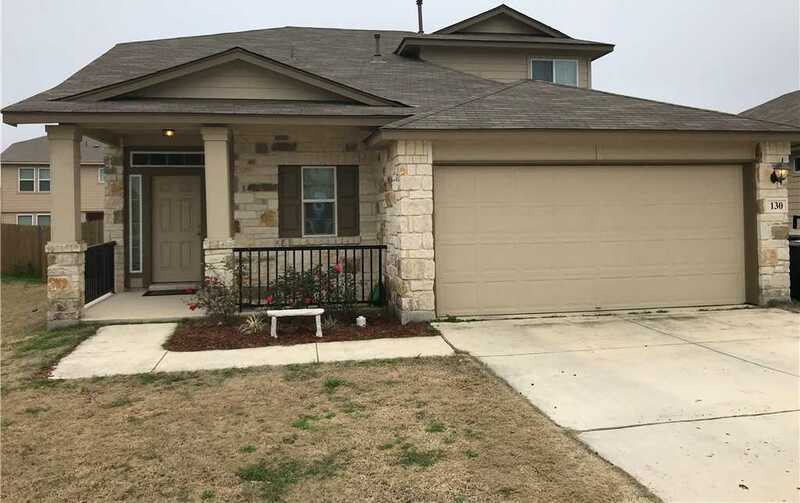 Tile floors, carpet in bedrooms, stainless steel appliances and pantry in kitchen. Large fenced in backyard due to larger lot size, with privacy fence and full yard irrigation system (upgrade). Elementary school on site.